Our annual trip brought us to some of our favorite countries in Southeast Asia to explore new destinations that we failed to visit on our previous trips. It was day 21 and we’re halfway on our two-month backpacking trip, Same Same Summer Trip 2017. 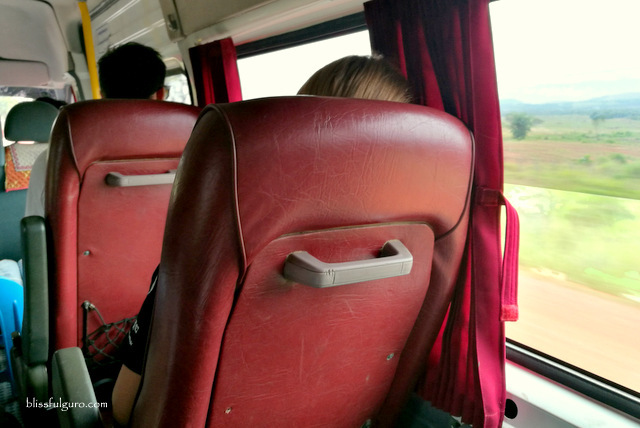 We just spent a week in Sihanoukville, Cambodia and we're crossing overland to Trat, Thailand. Me and my buddy sought the help of Penguin Pablo Bungalows, our home in Otres Beach, in securing bus tickets. We shelled out $18 each which included pick-up from the resort. The overall trip was okay. The mini-bus used for the transfers is actually a regular van (in Philippine standards). Our Cambodian driver wasn’t friendly nor rude. The van was old, creaky and cramped but it seemed like no one complained, it is more of expected rather. 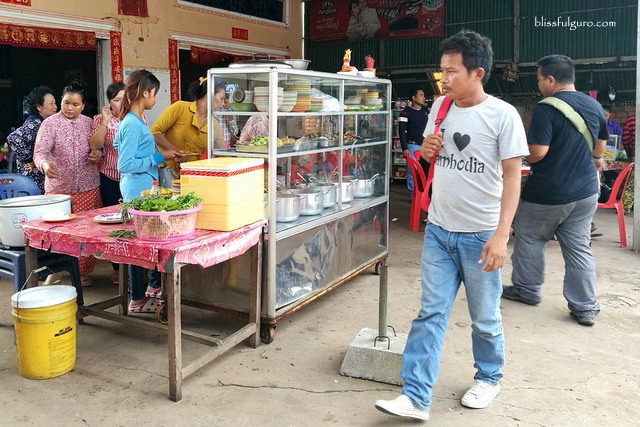 We had a lone toilet/food stop on the side of Cambodia. The van we used in Thailand was way better but the driver was extremely grumpy (like he shouted at us while dumping our bags on the ground when we confirmed our last stop to be “our” stop). Our starting point was Penguin Pablo Bungalows in Otres Beach 2. Here’s the actual timeline of our border crossing from Sihanoukville, Cambodia to Trat, Thailand. 09:00 – The mini-bus picked us up at Penguin Pablo Bungalows which was empty at that time. We then went around town to collect more passengers. 10:00 – We had a toilet/food stop on an eatery where we had late breakfast. 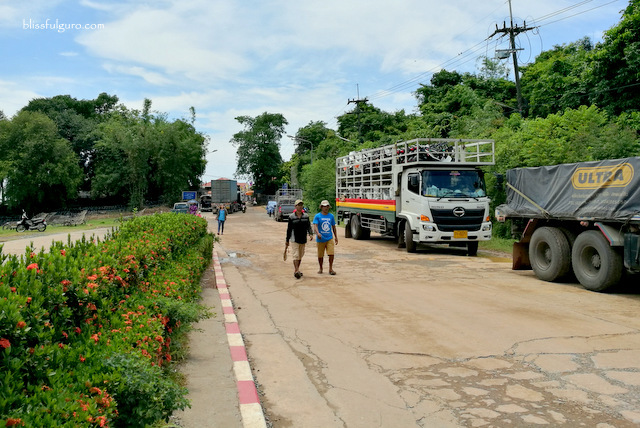 12:30 – We reached the Cambodia side of the border, the Cham Yeam Border Check Point (open from 6:00 am to 10:00 pm every day). 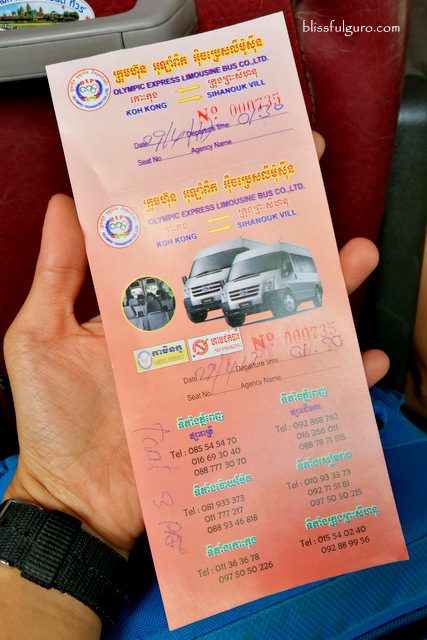 We were grouped depending on our last stop and were given a new set of tickets for the van ride on the side of Thailand. 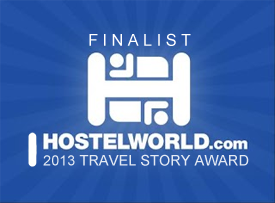 12:38 – Our bags were placed on a trolley where a Thai lady took care of it (a tip is expected). Me and my buddy got our own backpacks though just to be safe. 12:40 – A random guy approached us and asked if we wanted faster visa/immigration processing, for a fee. I showed him my Philippine passport and told him that I need not a tourist visa because of the ASEAN visa-free policies. He left right away and did the same offer to other travelers. 12:45 – We were cleared at the border effortlessly. 12:47 – We walked through the 600-meter crossing to the Thailand side of the border. 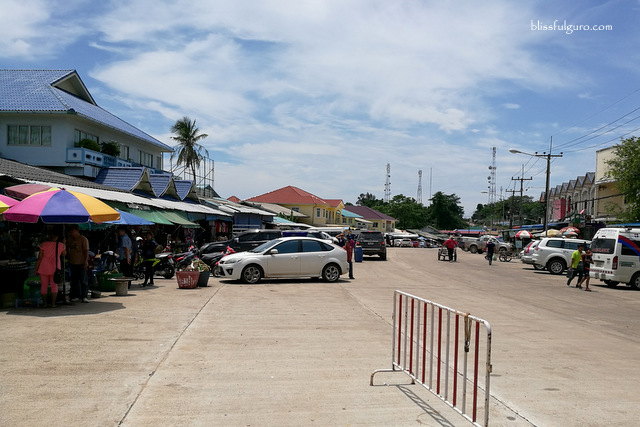 12:51 – We arrived at the Thailand side of the border, Hat Lek Border (Haad Lek / Had Lek), and went straight to Arrival Counter where we filled out the immigration form (open from 6:00 am to 10:00 pm every day). 12:53 – We queued on the dedicated lane for ASEAN travelers for the immigration process and were cleared at the border right away. 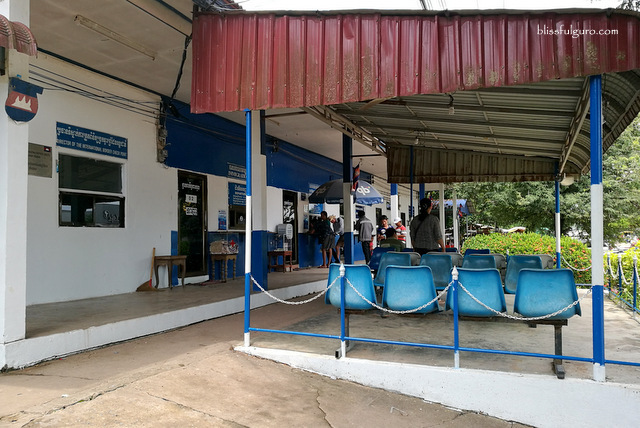 12:54 – We were led to the waiting area for the van going to Trat, Thailand. We also had lunch at one of the numerous eateries on the area. Money exchange shops are available here. 13:45 – Our van arrived and our journey started. 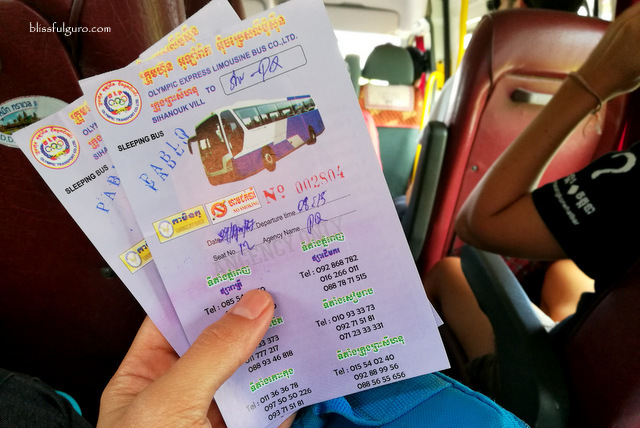 15:10 – We finally arrived at Central Bus Station Trat and took a songthaew to the city center for THB30 each. 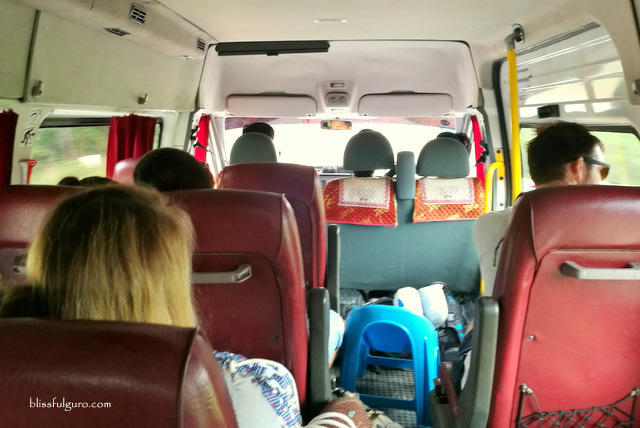 15:18 – We arrived at the city center and looked for the cheapest possible accommodation before we leave for Koh Chang the next day. 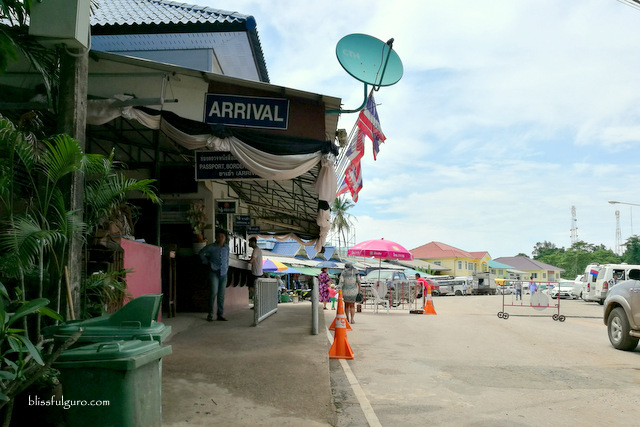 We arrived safely at Trat, Thailand and didn’t encounter any problems at all with regard to border crossing. 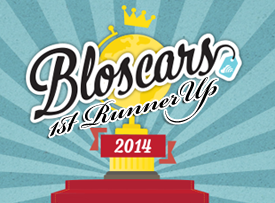 It was mainly due to ASEAN visa-free policies. Now, we’re ready for our two-week adventure in Thailand.